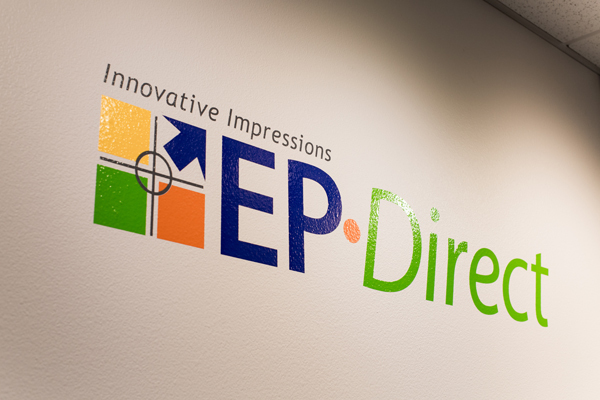 EP-Direct specializes in digital and offset printing, sign production, graphic design, and mail processing. Our facility is centrally located in Fond du Lac, Wisconsin, and we also serve the needs of our customers in the Fox Valley, Oshkosh, Appleton, Green Bay, Sheboygan, Manitowoc, Beaver Dam, Waupun, and beyond. We work with small and large businesses, as well as individuals. 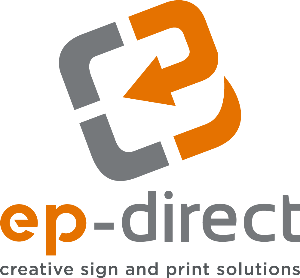 Our state-of-the-art equipment, talented employees, friendly customer service, fast turnaround times, and quality products all make EP-Direct your best choice for print, signs, mailing, and promotional/marketing materials in the Fond du Lac area! Please feel free to contact us for a free estimate on your next business or personal project. We welcome tours of our facility at any time!